A strategic technology plan is a specific type of strategy plan that lets an organization know where they are now and where they want to be some time in the future with regard to the technology and infrastructure in their organization. Versacare’s roots were founded in the oversight of Hospitals and health care facilities, providing health care for thousands of people annually. Currently, the Versacare Board oversees the management of their assets as well as income derived from the Care Center operations. 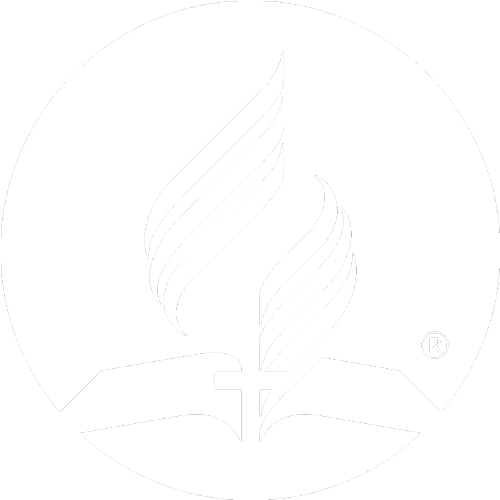 The grant activities are carried out through The Versafund, which annually distributes Grants to various supporting ministries and other qualified organizations, primarily within the Seventh-day Adventist Denomination.